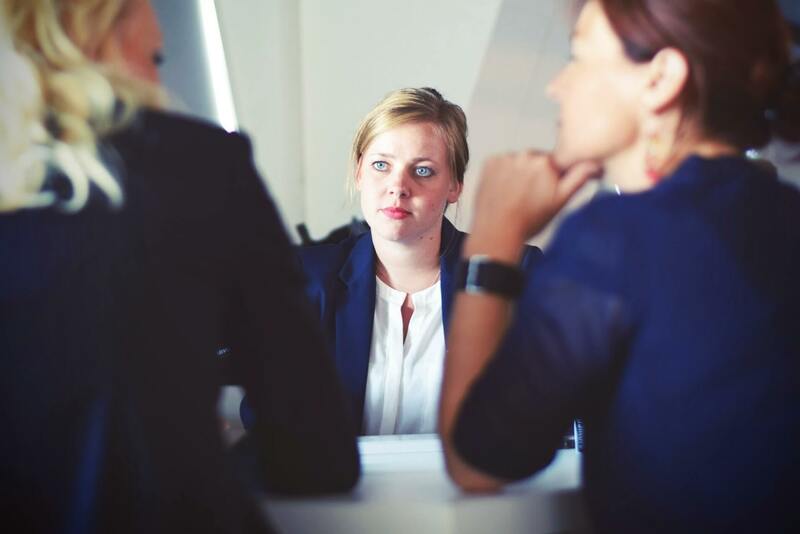 HSSPP Assistant Manager Admit Card 2019 – Haryana School Shiksha Pariyojna Parishad (HSSPP) will release the HSSPP Assistant Manager Admit Card. The admit card will be released at the official website i.e. www.hsspp.in. For fetching the HSSPP Assistant Manager Admit Card 2019 candidates will need to provide login credentials. The admit card will be released for the written examination. Till now the HSSPP Assistant Manager Examination date has not been disclosed by the Parishad. From this page, candidates will get full information regarding HSSPP Assistant Manager Admit Card 2019. The candidates who have submitted the application form on time for those call letter / admit card will be issued. By using online mode only candidates will be able to fetch their admit card. The call letter will be not sent by e-mail or post. For more information regarding HSSPP Assistant Manager Admit Card 2019 check the schedule given below. 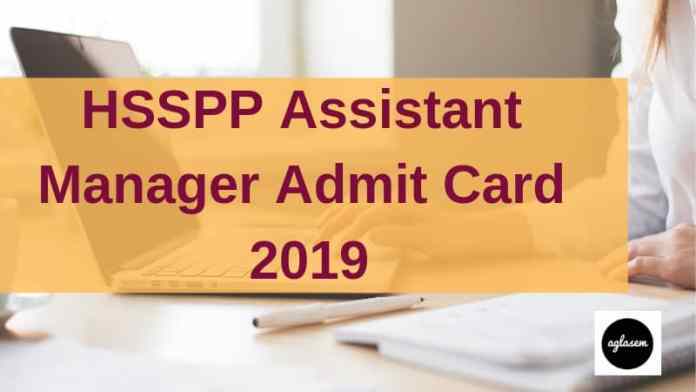 How to Download HSSPP Assistant Manager Admit Card 2019? After downloading the admit card candidates should take the print out it for future reference. Candidates can follow the steps given below for downloading the HSSPP Assistant Manager Admit Card 2019. Thereafter, admit card login page will appear on the screen. In the login page candidates have to fill login credentials. After filling all the details hit the enter button. On clicking the enter button, admit card page will open on the screen. Check the details from below which will be mentioned on the HSSPP Assistant Manager Admit Card 2019. After downloading the admit card candidates should cross check the information mentioned on it by matching them with the information you mentioned on the application form. If in case, any difference or error is found the details mentioned on the admit card. Then candidates should immediately contact Haryana School Shiksha Pariyojna Parishad (HSSPP). Before starting the preparation candidates should first go through the exam pattern this helps the applicants to know about exam duration, topics name, paper details, questions types etc. From below candidates can check the Exam Pattern Of HSSPP Assistant Manager Recruitment 2019. While doing the preparation candidates need syllabus for seeing the subject and topics name. 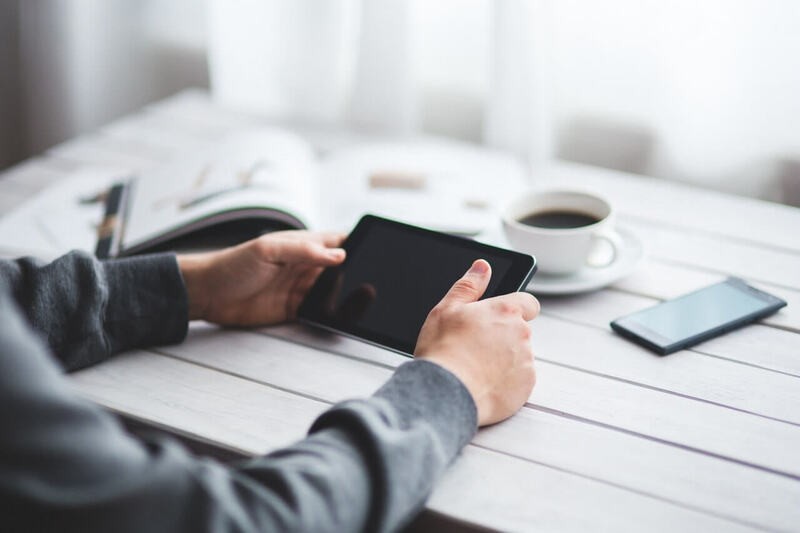 From the syllabus, the candidates can recognize which topic should be prepared first and according to that candidates can make their time table for doing the preparation. For viewing the detailed Syllabus Of HSSPP Assistant Manager Exam 2019 click at the link given below. Before reaching the exam center candidates should keep in mind that they must carry the below-mentioned documents otherwise they will be not allowed to appear for the examination.